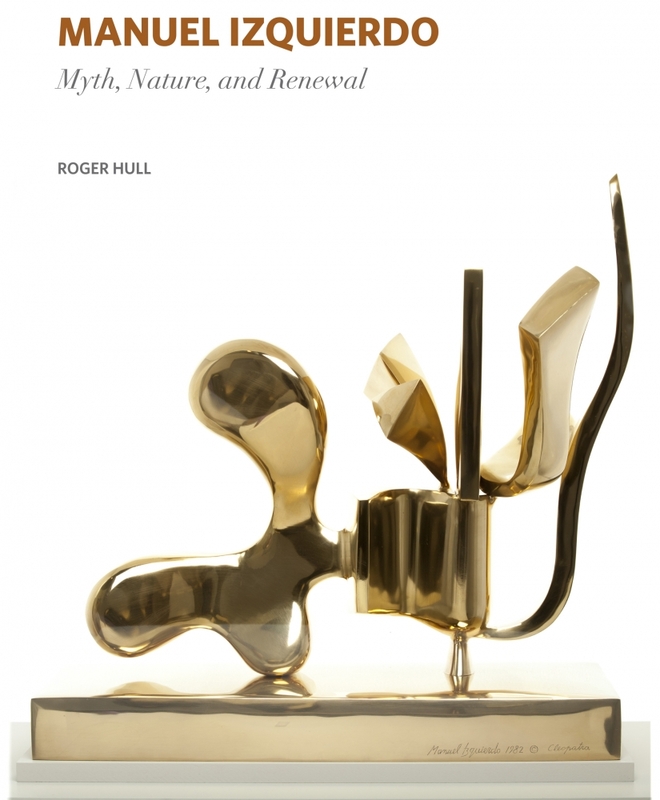 Manuel Izquierdo: Myth, Nature, and Renewal chronicles the life and times of this distinguished Portland sculptor and teacher who helped bring a new level of sophistication to Oregon modernism in the second half of the twentieth century. Throughout his 60 year career, Izquierdo created stunning and evocative sculptures in steel, wood, and stone, as well as exquisite prints and works on paper, based on mythological figures as well as abstract and biomorphic plant and animal forms. Born in Spain in 1925, Izquierdo spent his early years in Madrid. The Spanish Civil War disrupted his childhood and he immigrated to the United States with his brother and sister in 1942, living in New York for a year before moving to Portland, Oregon in 1943. Izquierdo would eventually attend the Museum Art School in the late 1940s and early 1950s, where he studied with sculptor Frederic Littman, another European émigré. In time, Izquierdo would join the faculty at the Museum Art School, where he influenced several generations of students and emerged as a dynamic force in the Oregon art scene. Roger Hull is senior faculty curator at the Hallie Ford Museum of Art and professor of art history emeritus at Willamette University in Salem, Oregon.